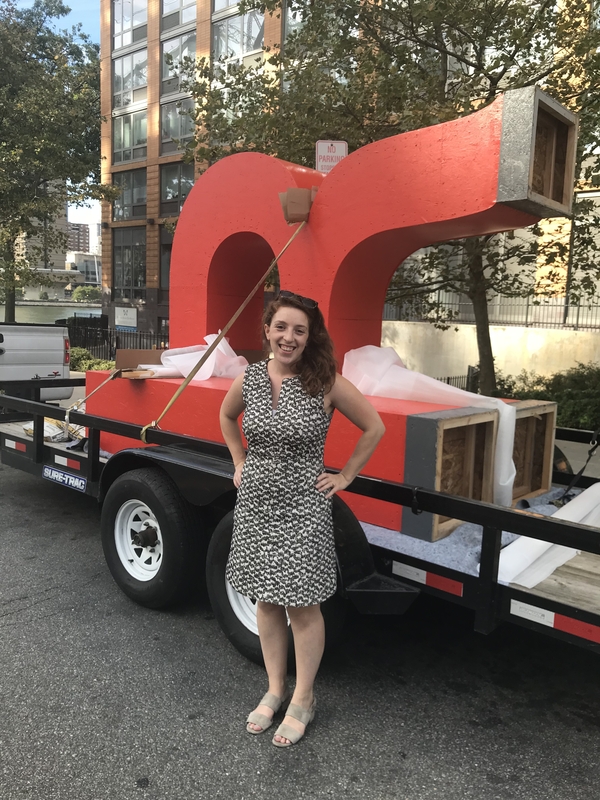 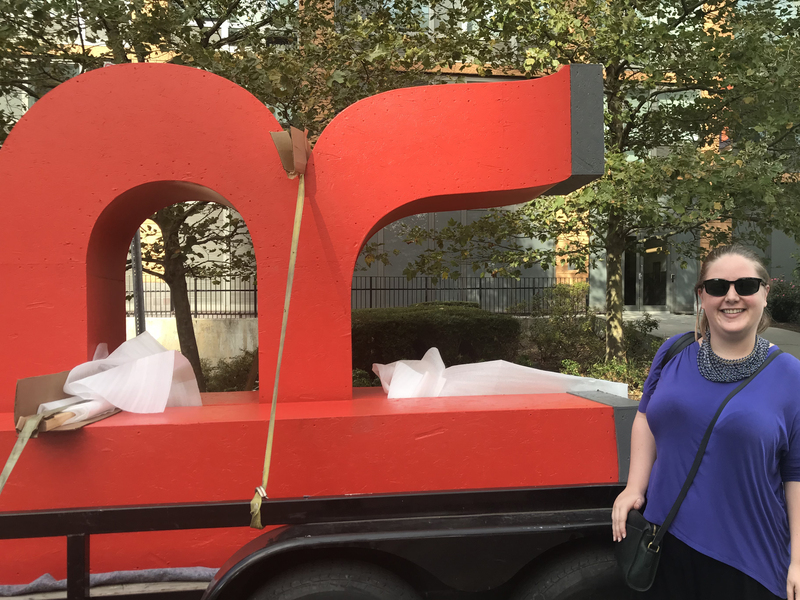 We had a great time out on Roosevelt Island locating our “monumental” RI letters! 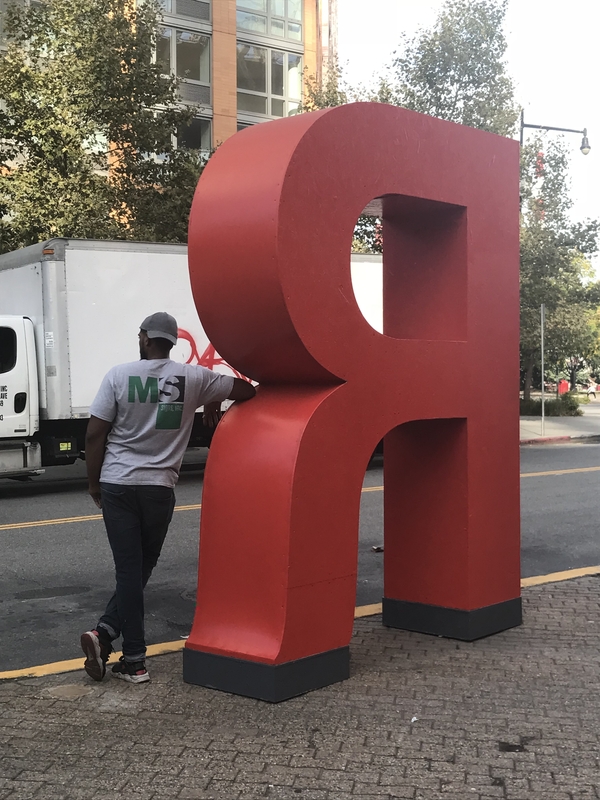 Not only are we designing a placemaking icon, we are also designing directional finger signs and static map kiosks strategically placed throughout the island listing local amenities, retail, food and beverage options, public transit, and landmarks. 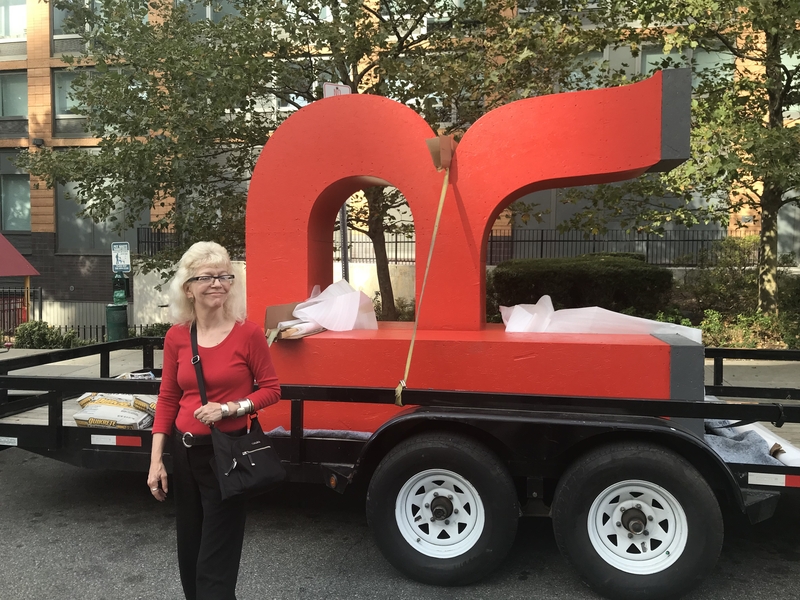 The combined effort will surely help locals and visitors alike in navigating the island. 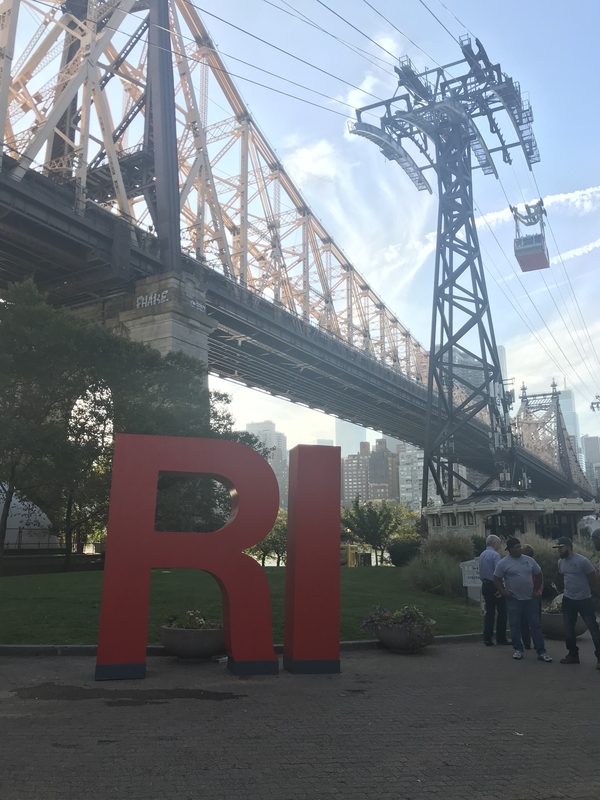 A special thanks to everyone involved in making this exciting project a reality – Hudson Companies, RIOC, MS Signs, and, of course, the community of Roosevelt Island!